It takes a bit of space in order to effectively communicate your Boston local marketing message. In fact, regardless of the type of marketing medium you use, when it comes to cost and value, "Size Matters". One of the two primary factors that greatly impact and determine the cost of delivering your marketing page message or incentives in any marketing medium is "Space" (aka Ad Size). 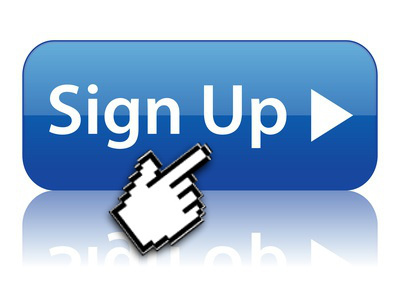 The more space you need in order to communicate your marketing page message or incentive (coupons, sales, etc. ), the larger your ad must be in order to accommodate the requirements of the ad. The larger the ad, the greater the cost ...daily. The rising costs of raw materials (paper, ink, machinery, technology) coupled with higher production, labor and distribution costs pushes even the daily costs of a single business card-sized ad at a minimum to about $13.00 for a single publication that is good for MAYBE a single consumer viewing. 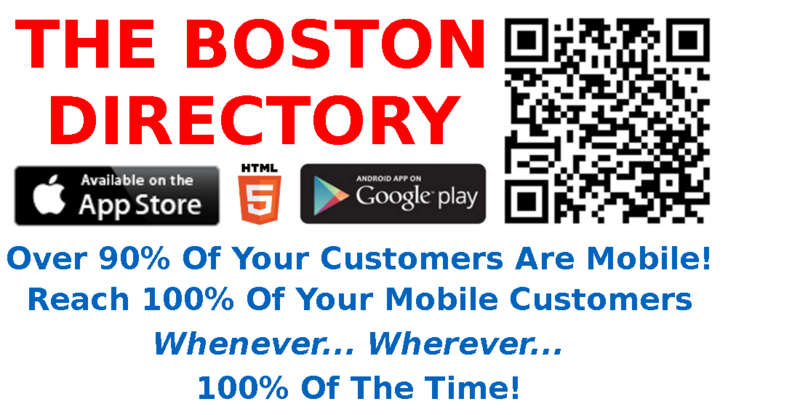 BOSTON LOCAL, The Boston Directory Apps and Mobile Website, is the only marketing medium available exclusively to The City of Boston local business community to date that offers such a large marketing page (up to 5 scrolling smartphone screens worth) for about $3.30/day All Day, Every Day for 730 days (2 years). Oh... and as your Boston local marketing pages also appears on tablets as well, your Boston local marketing 'space' equals out to about two and a half to three 10-inch tablet or about four 7-inch tablet lengths.